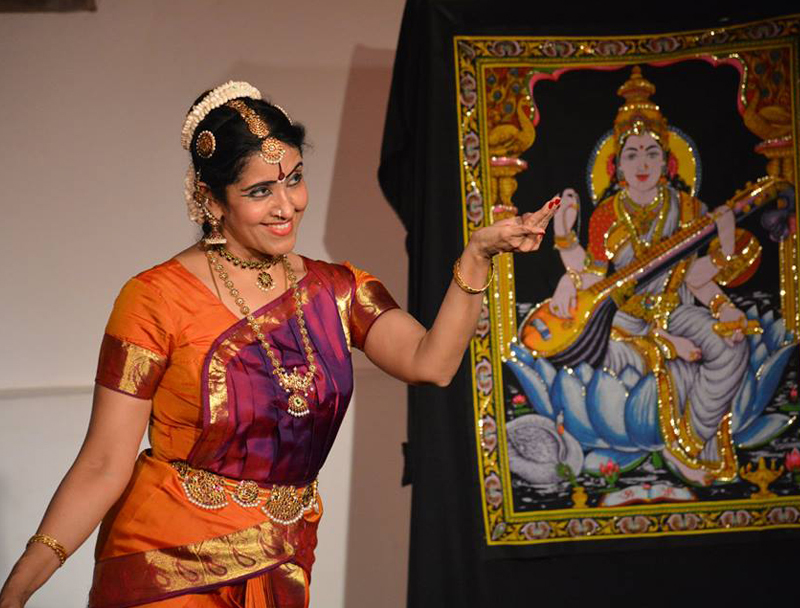 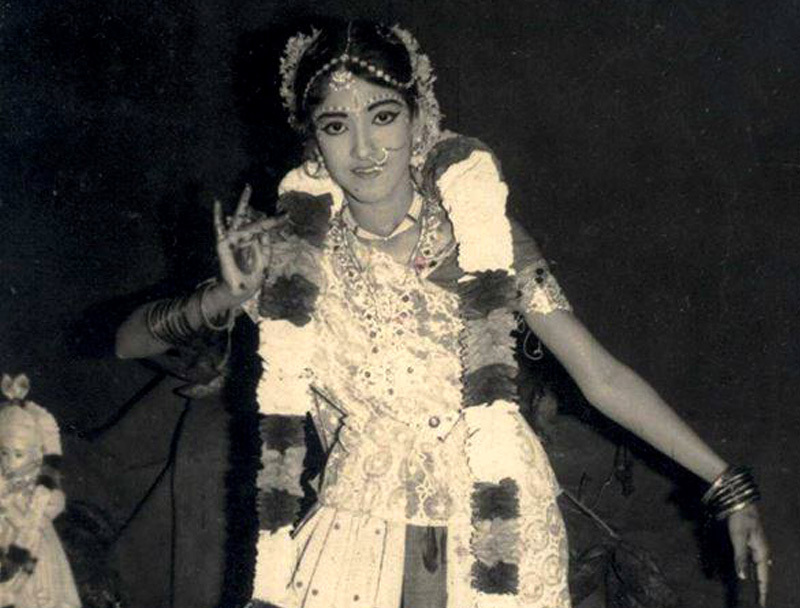 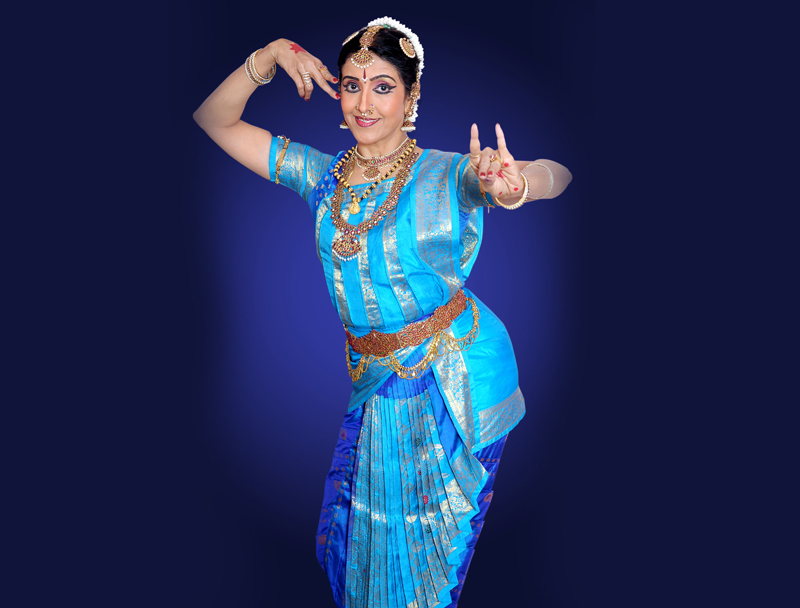 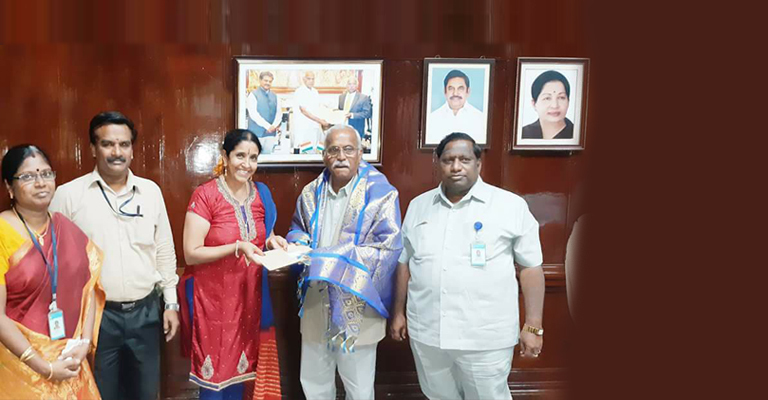 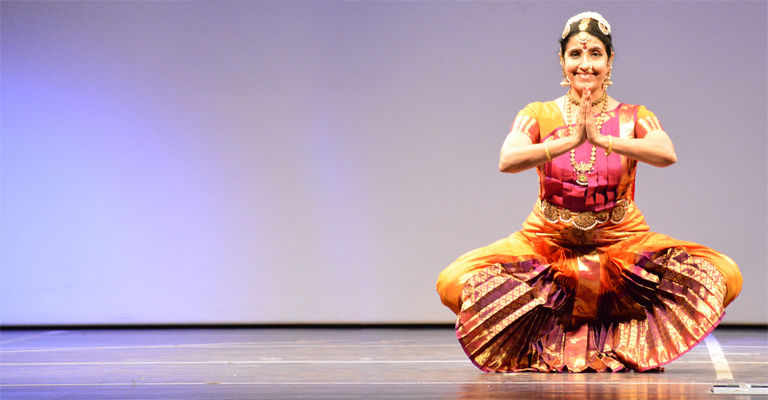 Bala Devi Chandrashekar is a professor of practice in Asian Performing Arts. 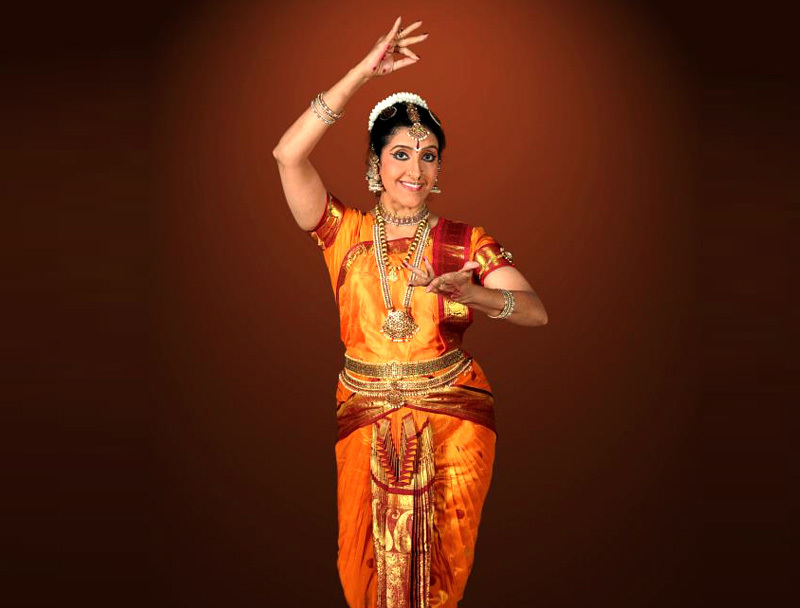 Her approach is interdisciplinary involving performing, lecturing, teaching and intense research. 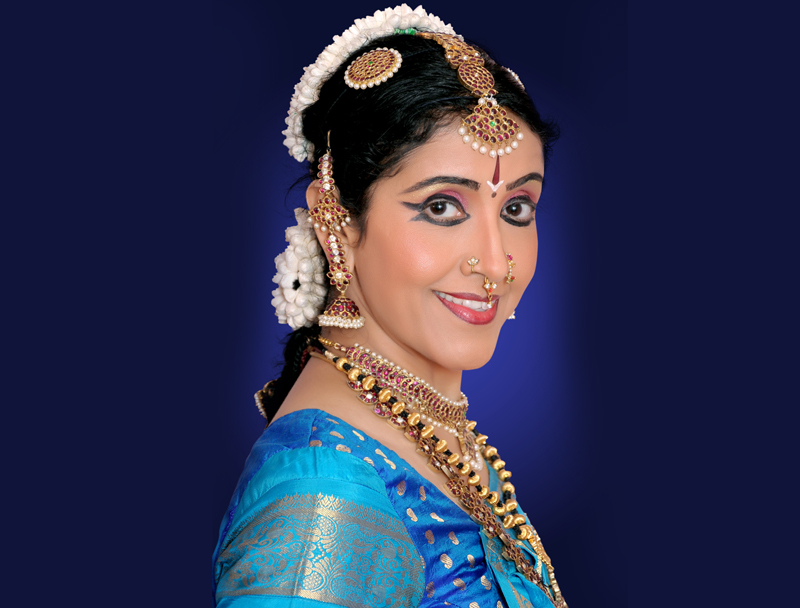 Bala Devi is an artiste with a philosophical leaning and has constantly explored various methods through classical dance, to interpret spiritual concepts to diverse audiences across the world.